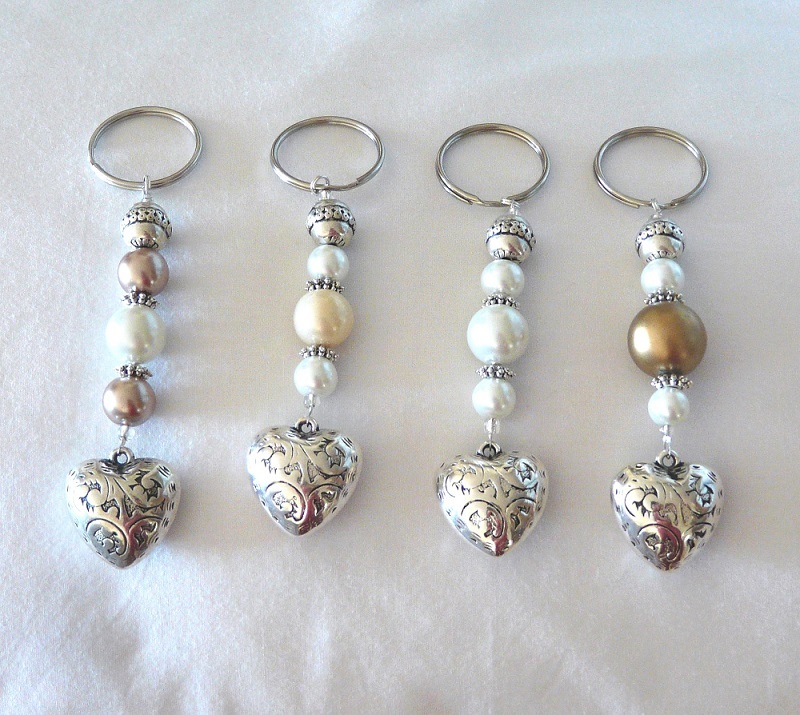 Assorted Heart Keyrings in various Glass Pearl Shades. The Heart is silver rhodium with beautiful ‘antique style’ patterns and has an old fashioned and classical look. These heart keyrings have a soft and feminine look to them and make very good Christmas stocking gifts. Four beautiful pearl shades are available in these Heart Keyrings, namely plain Pearl White, Pale Gold, Dusty Lilac or Cream. 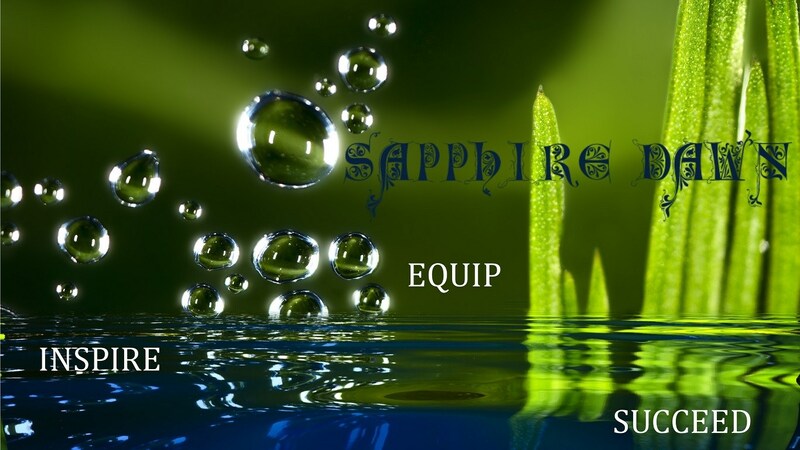 Once again we feel its nice to order an assortment so that one caters for all tastes.